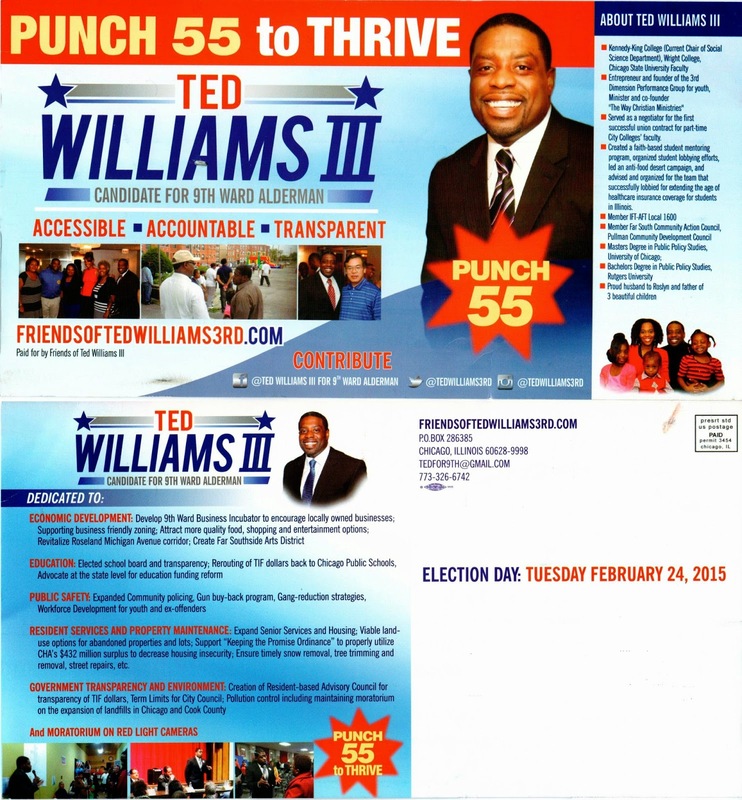 As we head toward the municipal election this coming on February 24, 2015 we present two mailers for Ald. Anthony Beale and his opponent Ted Williams. Ald. 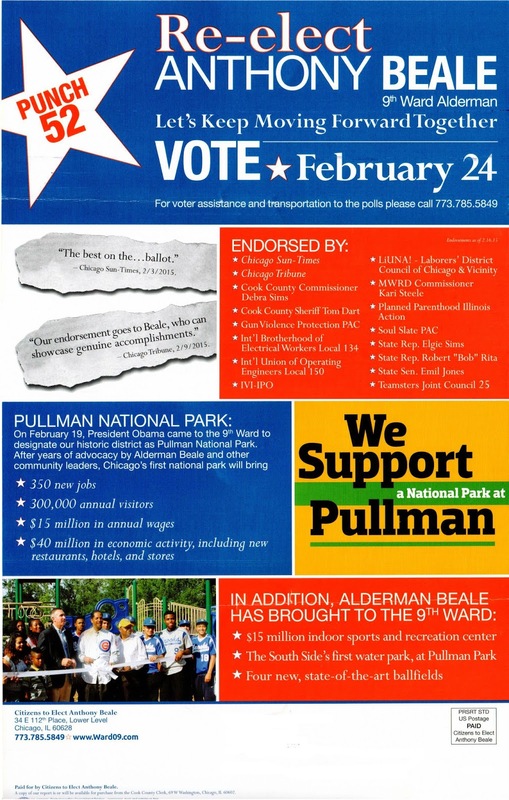 Beale in his latest mailer made sure to note the new Pullman National Monument that was in the news this week with President Obama visiting the south side to make the announcement. Of course in more ways than one this announcement was considered political as Obama was helping out Mayor Rahm Emanuel and Beale made sure to send an email about this new national park - you may have received this email if you've joined Beale's email list. 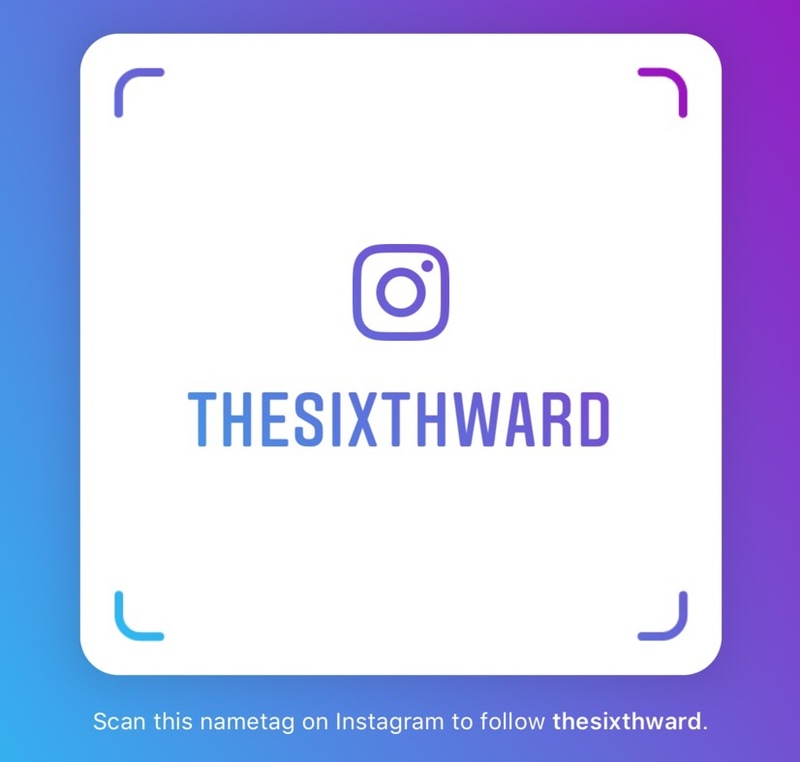 Also Ted Williams put out this mailer that shared his background and what he is dedicated to if he were to be elected Alderman of the 9th ward. Anything said by any of these candidate in their mailers sway your vote?